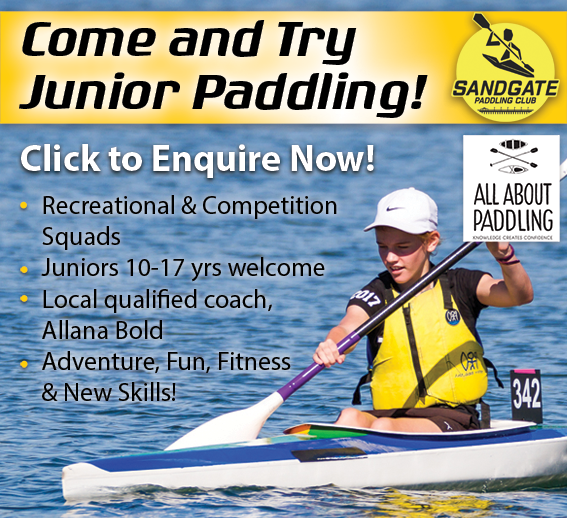 If the idea of fun, fitness, friendship and “getting out on the water” appeals to you, then Sandgate Paddling Club is a great place to start. 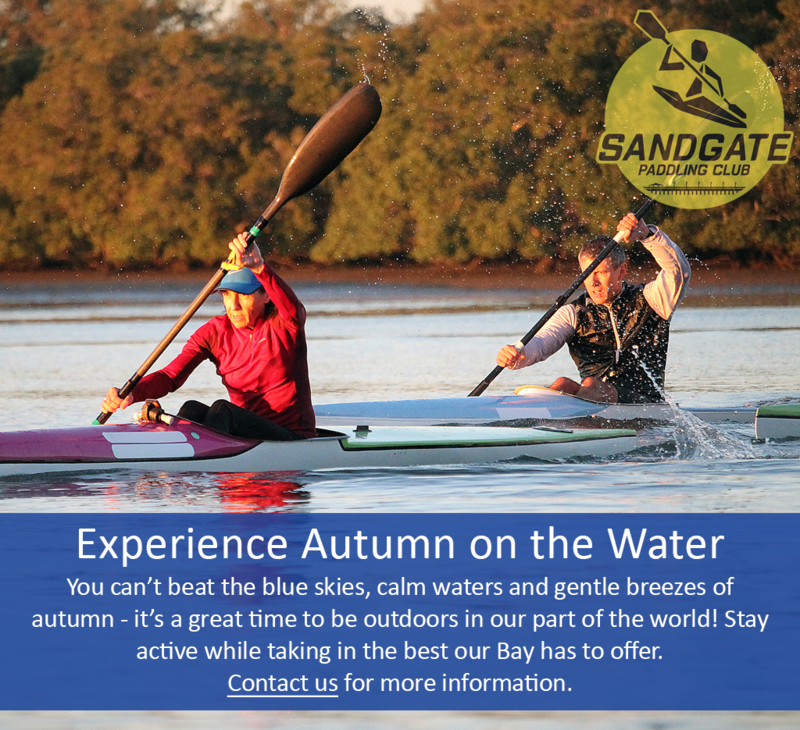 For more than 20 years our friendly local club has welcomed people of all ages and abilities to join in and become as hooked as we are on the very rewarding sport of paddling. There are many different ways to have fun with a paddle in your hand, and our club celebrates them all! Whatever your interest, you’ll find friends who share your enthusiasm for gentle recreational creek paddles, adventurous sea kayaking expeditions, or competition training, coaching and racing. Alongside our experienced members it is easy to get started and learn as you go in an inclusive, safe, social environment. You don’t need your own kayak, but we think it won’t be long before you want one! Find out how to get started! Our July newsletter is OUT NOW! Check out all of the paddling news from our part of the world... Download your copy today. 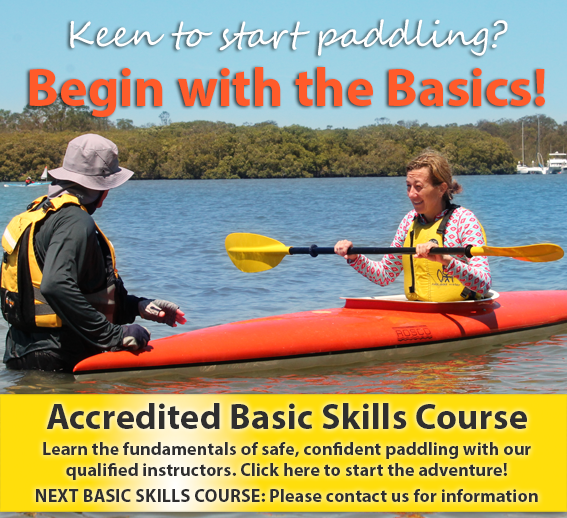 Basic Skills Courses: Register Now!